The causes of eczema and natural treatment options for eczema is covered in this article. For those suffering the itchy nightmare experienced by many eczema sufferers can be frustrating. For most, summer is about enjoying the outdoors, firing up the barbeque, heading to the beach, pool parties, picnics in the park and eating out on hot summer nights. So much fun! But for others, it’s an itchy nightmare. Because for eczema sufferers the heat can cause havoc with their skin, increasing inflammation making their life miserable. But temperature is just one of the factors that eczema suffers have to deal with. For those who have not experienced eczema, let me give you a brief rundown. 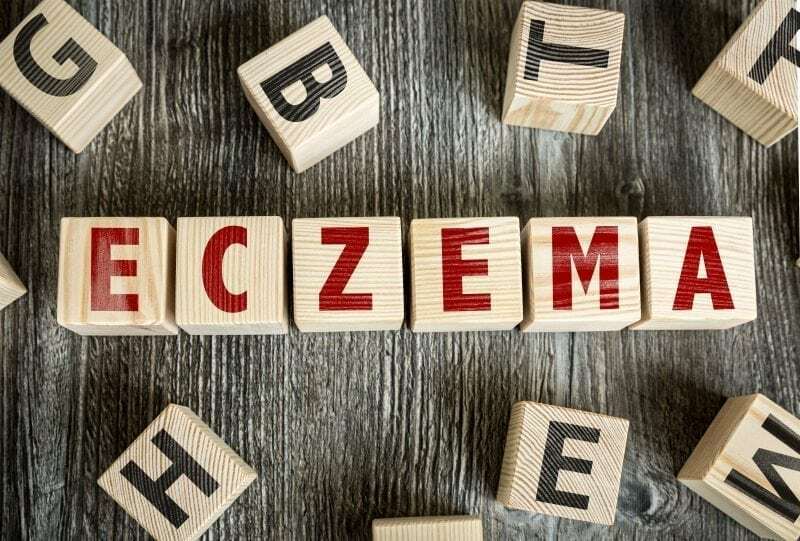 Eczema, also known as atopic dermatitis is a skin condition which causes skin irritation and itching on the upper layers of the skin (the epidermis). Red, scaly areas, dryness characterise it and there can be watery fluid weeping from the affected areas. Not so beautiful to experience. Environmental factors, eg heat, air pollution, smoke, humidity. Intestinal imbalance, eg leaky gut. Chemicals found in personal care products, eg shampoo, soaps, skincare. Note: refer to the EWG website to their section called Skin Deep to check if an ingredient in your care product could be a known irritant. With all of these contributing factors in mind, a holistic approach in treating eczema is essential. There are prescription medications available, but these will only treat the symptoms and not the cause, and there are drawbacks to using them. Dr Elizabeth Lipski, author of Digestive Wellness state that “eczema starts from within the body and needs addressing systematically. The most common treatment for eczema is cortisone cream, which suppresses your body’s normal immune function. It’s very effective; however, there is often a rebound effect after you stop using the cream, and your symptoms return worse than before”. 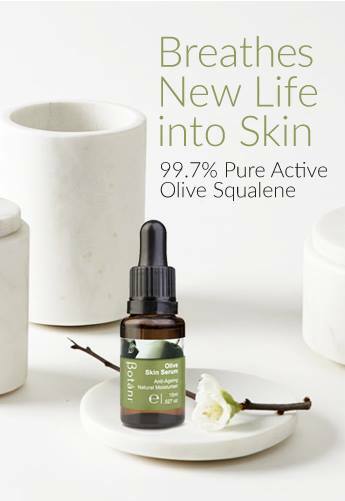 Olivene Balm: richly hydrating, barrier cream ideal for dry, irritated patches. 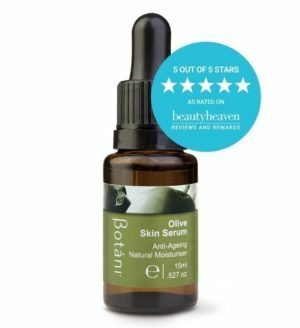 Olive Skin Serum: helps combat dry irritated skin. 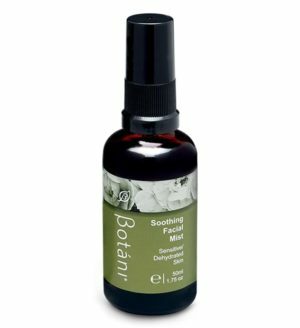 Soothing Facial Mist: gentle mist helps soothe red, irritated skin. 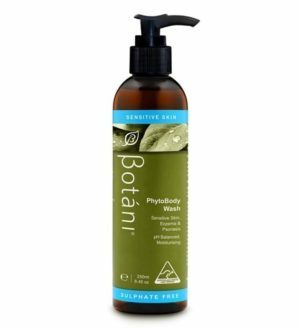 Phytobody Wash: pH neutral, multipurpose soap to use as a body and hand wash, shampoo or shaving gel. Olive Hand and Body Cream: rich, luxurious cream to help repair, soften and nourish. 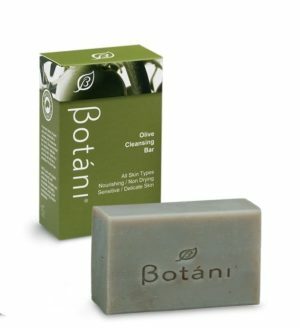 Olive Cleansing Bar: purifies without stripping the skin of vital oils. With a non-irritating formulation, this is ideal for sensitive skin types, including dry skin, eczema and psoriasis. Next time on the blog I’ll be sharing with you simple, natural treatment ideas, including supportive supplements and for managing eczema. 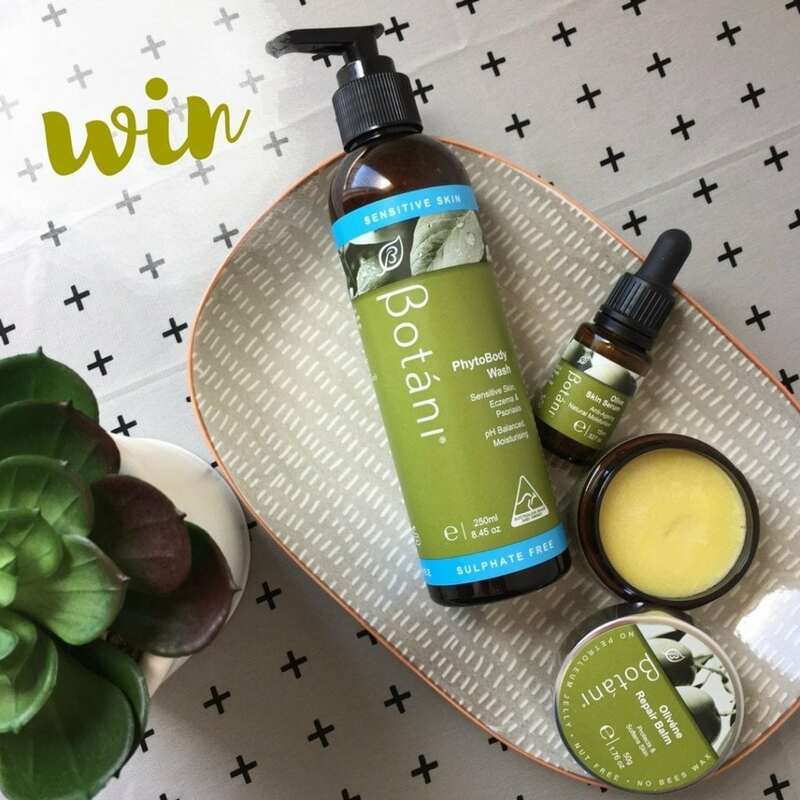 This week we are giving away three products which are perfect not just for eczema suffers and anyone with dry, irritated skin, but for the whole family to use and enjoy. You have the chance to win one prize pack including our Olivene Balm, Phytobody Wash and our Olive Skin Serum (valued at $79.85). You must be signed up to our newsletter (if you are not already you can signup here). Follow us on Instagram @botaniskincare. 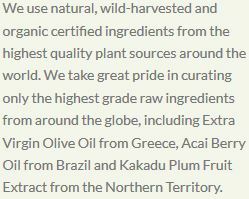 Follow us on Facebook /botaniskincare. And leave a comment below this post. One winner will be drawn at random and contacted via email (provided when you subscribe) and Facebook. Competition closes Thursday 27 January 2017 5 pm (Australian EST). Winner announced Friday 28, January 2017. This competition is now closed. Congratulations Megan T.
Disclaimer: The information contained on this site is general in nature and for informational purposes. It is not meant to substitute the advice provided by your physician or other medical professionals. Please contact your health care professional immediately for any health-related conditions or concerns. Please consult with a healthcare professional before starting any diet, exercise, supplementation or medication program.